Truly, Jennifer Love Hewitt is one of today's most gorgeous celebrities. From being a child actress in Disney Channel, to starring in I Still Know What You Did Last Summer, The Tuxedo, and the very touching If Only, this girl has got it all. She is also a very good singer, having released 6 albums throughout her career. In 2007, she placed #14 in FHM's 100 Sexiest Women In The World. 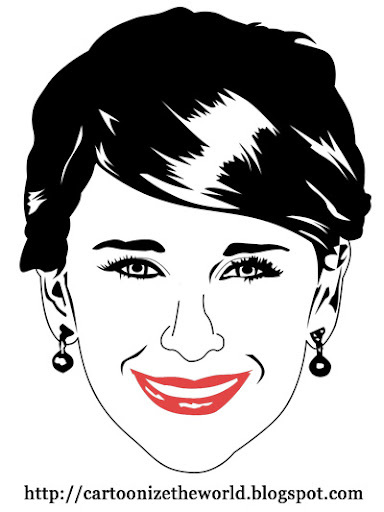 Jennifer Love Hewitt, you've been cartoonized. Special thanks to JenniferFan for the support! Be sure to check out their site to know more about this lovely actress!